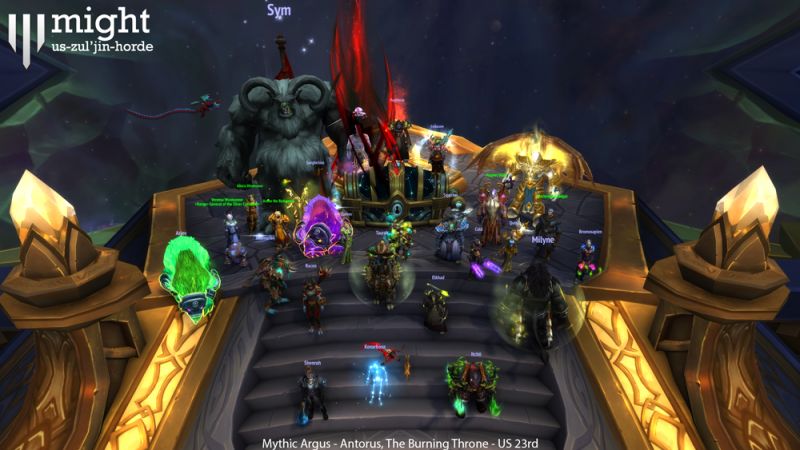 Mythic Jaina US 22nd. 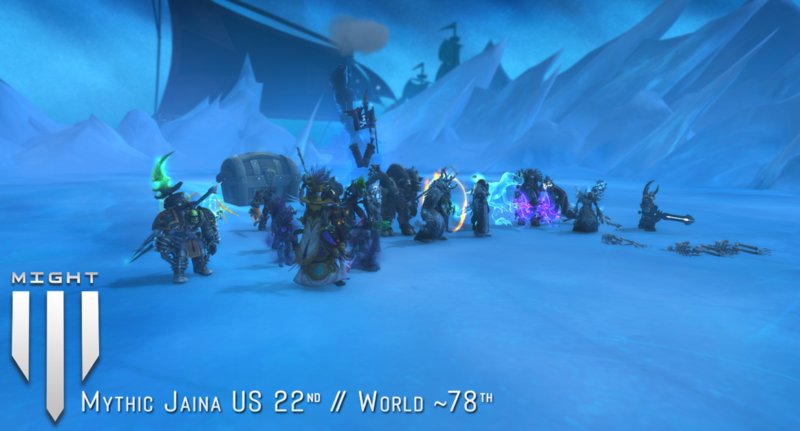 World 78th-ish. I’m never going back, the past is in the past. Your husk serves a new famed master now. 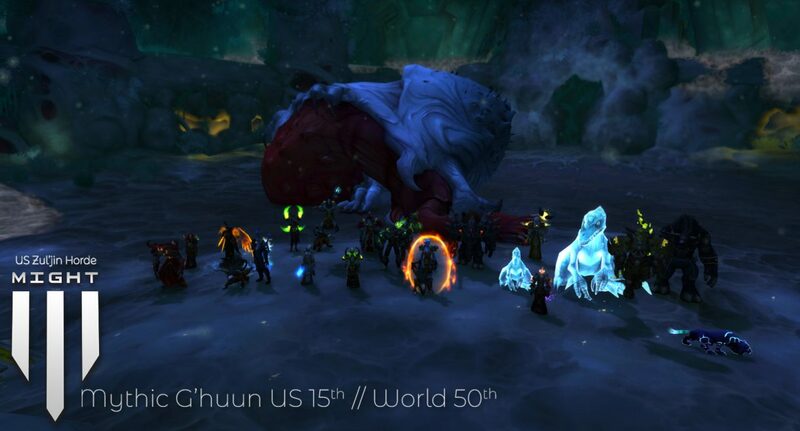 Mythic G’huun US 15th. World 50th. The seals are broken. The end is here. 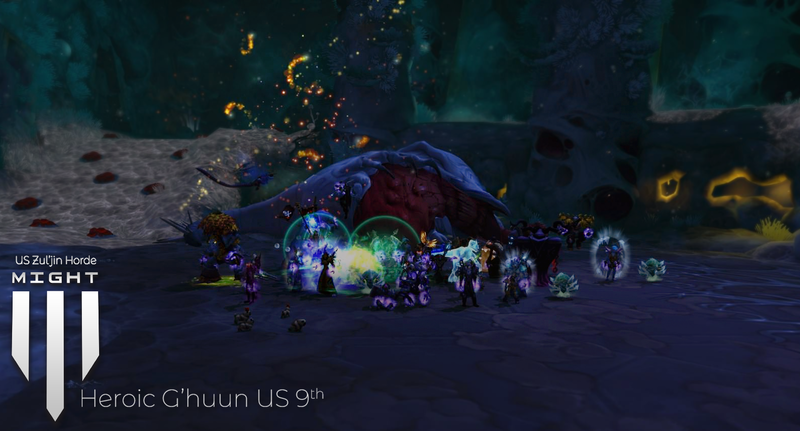 Heroic G’huun US 9th. The outbreak has begun.